Dear all!There will be all 3 versions available in most countries, we're just waiting to get back all the responses from the local distributors (and the links to put out to the pre-order page). The same is with the digital versions: MS and Sony will display the digital pre-order packs soon and we will put them out too. Thanks for the support and the patience! 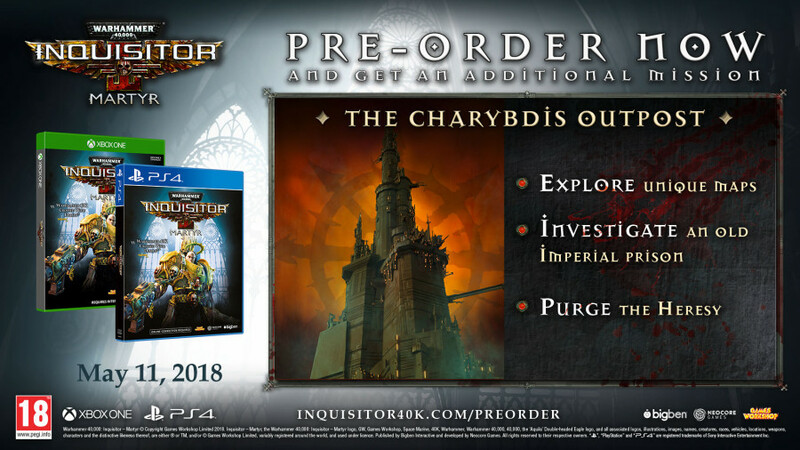 I can't find the Imperium Edition available for preorder anywhere in the U.S. Any suggestions? OK, no need to push the panic button instantly :))) The problem is the similar names (as Tender said in his earlier post), not that we changed our words or something. Especially about payed or free content matters. So, the main thing is that we are talking about the console versions here, published by BigBen. They are creating the console products as expected, of course with close cooperation with us. The Season pass contains all DLCs in the first year. There will be 22 micro DLCs, more info about them will be available later. And there are 3 main content upgrades, called Season 1-2-3 which are free for everyone (on all 3 platforms). The Season 1-2-3 was named for PC plaform way before any plans to create a console product, which is traditionally called Season pass. I can't either, I can only find it available in countries where BigBen is the publisher, in the US we have MaximumGames as the publisher, and there's only the basic title in the US, will this be changing? Uh, actually, seasons are the more frequent content patches (2-3 months apart), but we'll clarify everything in a post soon™, I'm on it. 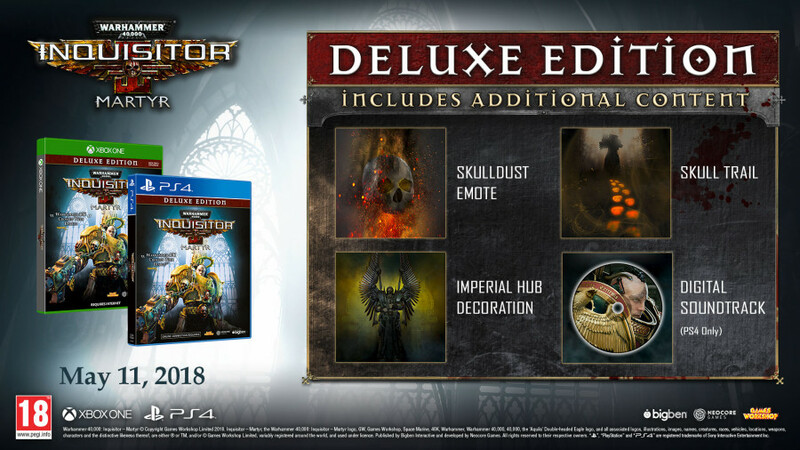 I’m sure this has already been asked but will North America get a physical deluxe and imperium edition? Yes there needs to be some communication as to shop access to all countries. If we can get through microsoft/ps shops and hard copy versions. Can we get more information on the Season pass, like how long that "season" lasts - a Season, a year, something else, wouldn't it be better to have less DLCs but bigger? aren't 22 DLC a bit much? why call it a season pass when Seasons are unrelated free content? will a season pass be available on PC? etc. Right now all I can say is one season is 1 year from release. Other info will be shared later. Thanks for the clarification, Makes sense. "Right now all I can say is one season lasts 1 year from release. Other info will be shared later." Well, never mind all that, there seems to be a terminology confusion weirdness related to seasons and "seasons" and Seasons and s e a s o n s.
I'll try to unpack this. But the Season Pass, does it cover 1 Season or 1 Year? Yes, the "Season Pass" does indeed cover 1 year's worth of DLCs, my mistake. In-game Seasons, however, will be free content updates on all platforms, and are unrelated to the Season Pass. Can you guys confirm that the season pass content aka 22 DLC's are still puchasable via in game currency? 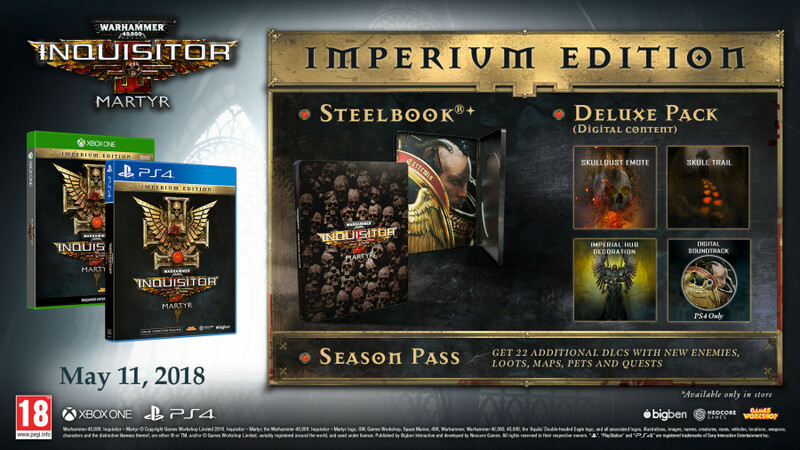 This will be fun when people who bought the Imperium edition instead of the Deluxe edition learn that content of the Season Pass can be acquired for free. I expect them to be really pleased by the information. 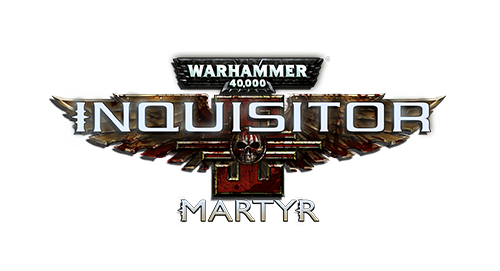 - "we should have said so more publicly before starting to sell the Imperium edition, but you're basically paying for stuff that you could get for free"
- "we said earlier you could get those DLCs for free, but we changed our mind and forgot to tell you"
- "you can get them for free, but only on PC, you have to pay for them on console"